Christians believe that history is moving towards a dramatic conclusion - that one day Jesus Christ will return in glory to judge the living and the dead. But there seem to be so many different views about how this will happen, and when it will take place. How can we make sense of it all? 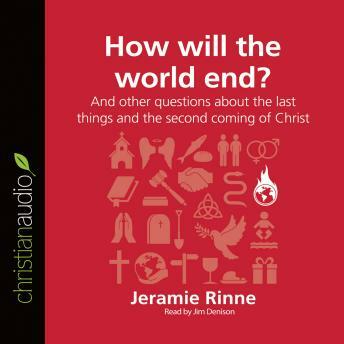 This short, readable book explains clearly and simply the liberating reality of what the Bible is actually saying about the return of Christ and the end of the world.